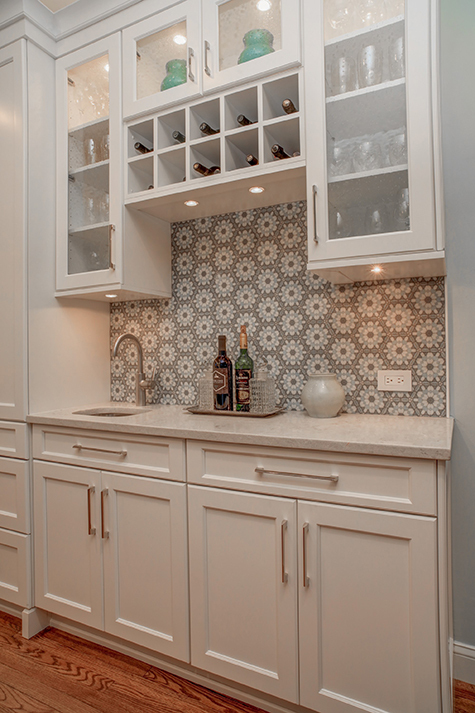 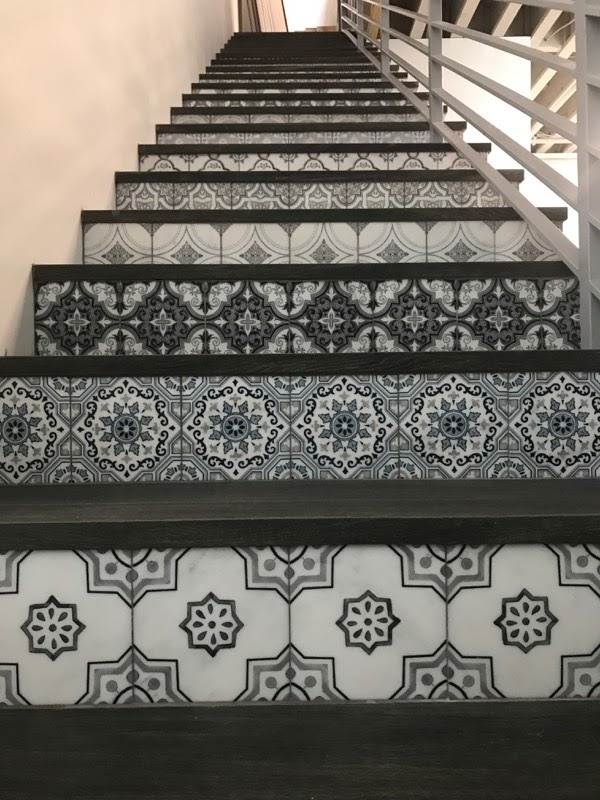 Adding tile to your home doesn't need to be a huge project that goes on for months, eating away at your budget and your sanity. 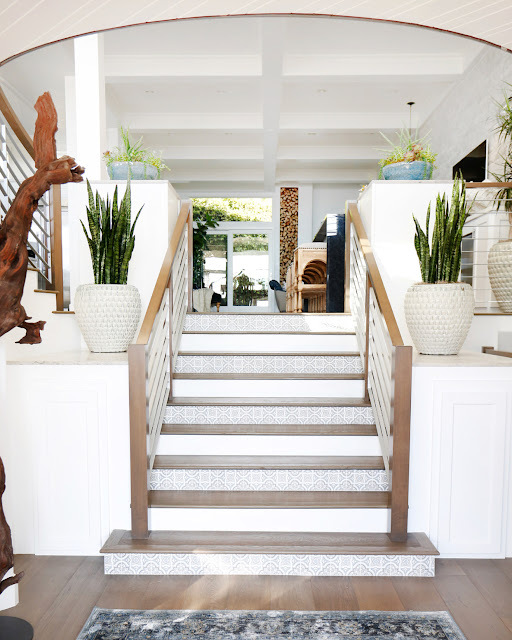 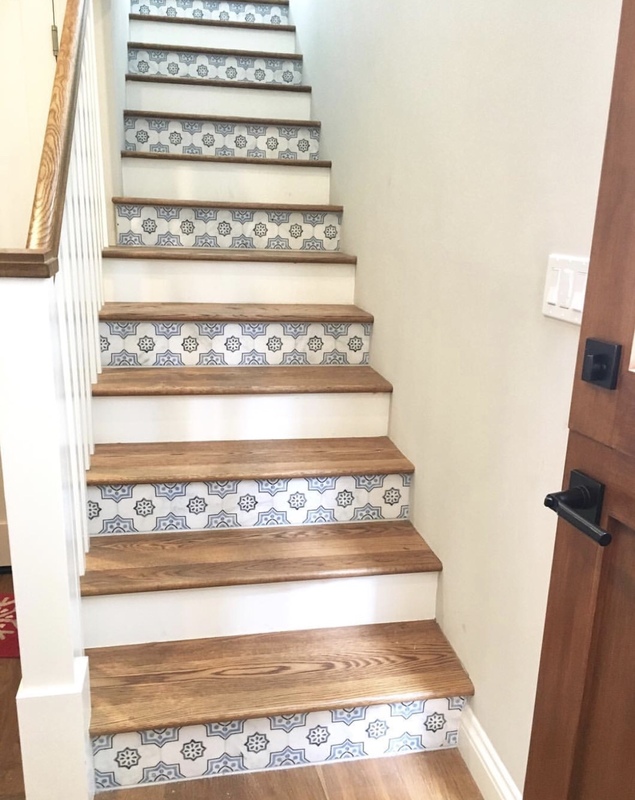 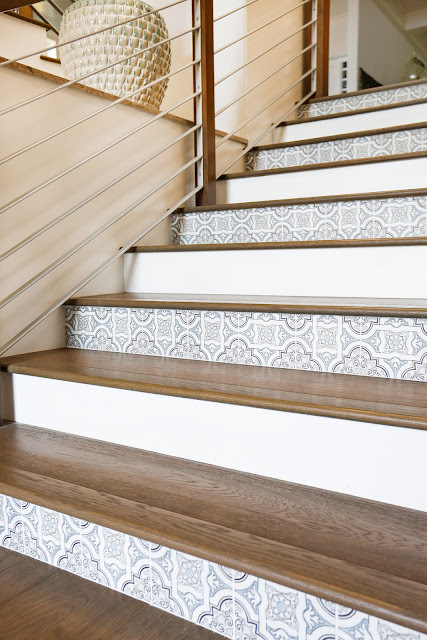 Last year, we wrote a blog post that gave you 5 quick and simple home renovation ideas but we forgot to add one super easy idea...stair risers! 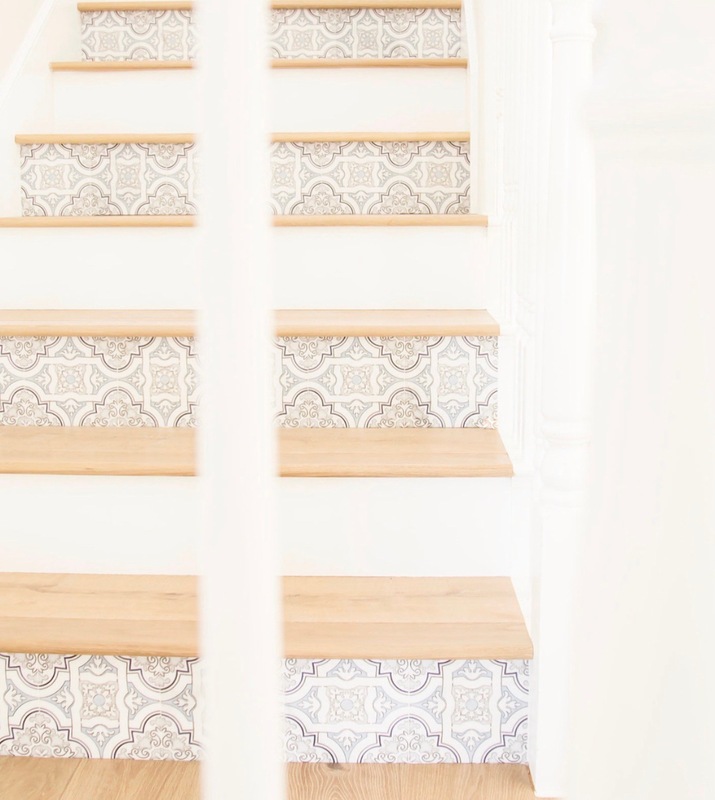 So we thought we would dedicate this post to all things stairs, because they are kind of the most important part of a house. 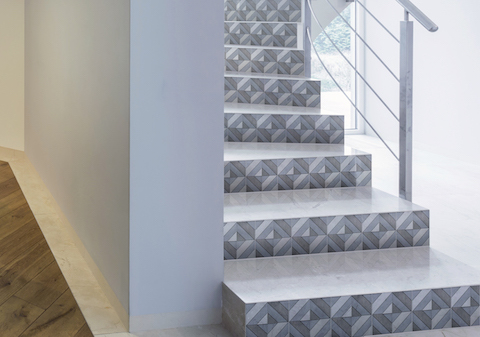 Keep scrolling for some major inspiration we have found over the years from some very talented designers! 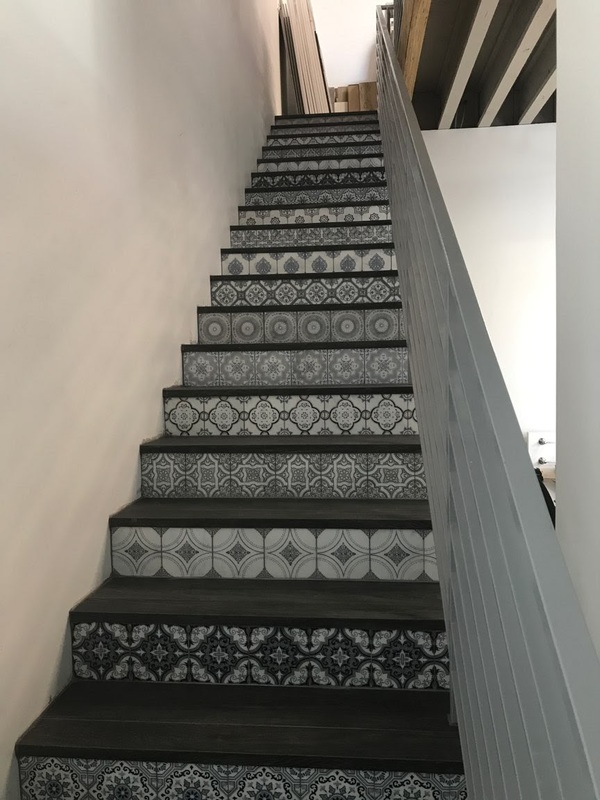 For more stair inspiration, head over to our website to see all of our unique patterns! 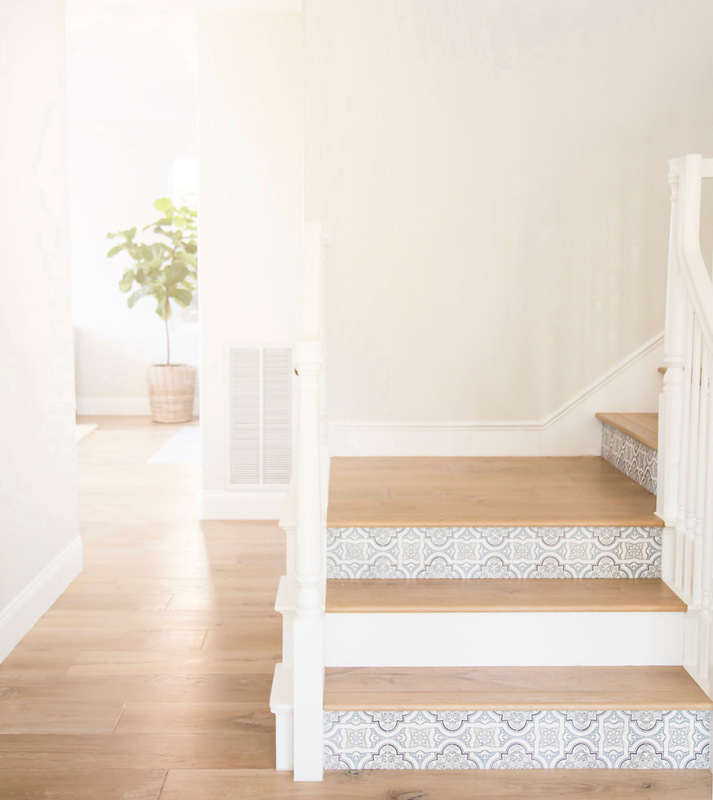 Last year, we introduced our first ever Installation Contest Giveaway, and the images we received were incredible! Since we had such a great response last year, we decided to reintroduce the contest until April 1st, 2018.